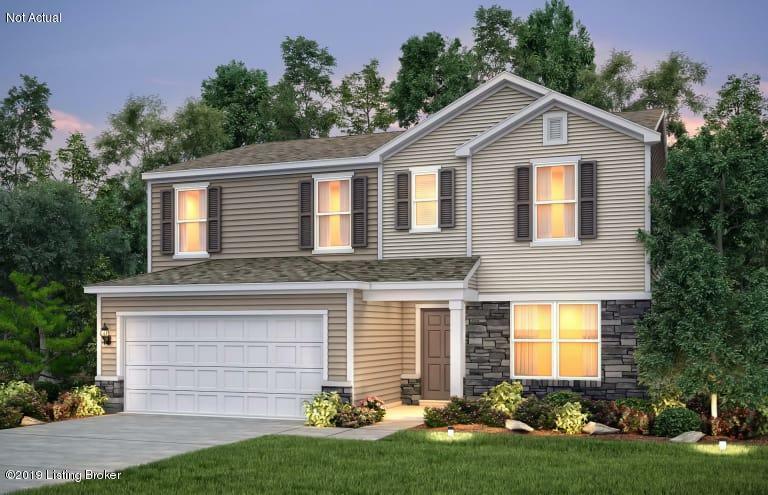 This spacious, brand-new home has tons of room to entertain! Open kitchen featuring a kitchen island, granite countertops and stainless steel appliances. Unfinished basement with bathroom rough-in for potential to finish in the future. First floor den and upstairs loft. Large soaking tub and walk-in tiled frameless shower in master bath. Gas burning fireplace in the gathering room, wrought iron stair spindles, and many more decorator features! Warranties included.